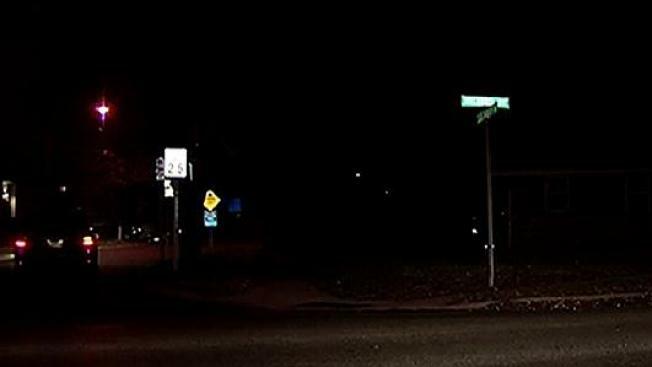 Prince George's County police say a 12-year-old boy has recanted his report of an attempted abduction. Police announced Sunday that during a follow-up interview the boy told detectives no crime occurred. They say the boy withdrew his earlier report that a man offered him candy and tried to abduct him in Capitol Heights on Friday evening. Police say they understand that the report caused great concern in the community and the department does not take the false report lightly.